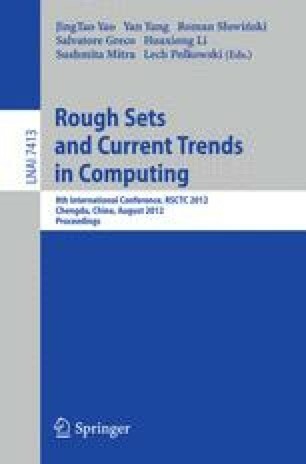 The main objective of this paper is to propose an approach to solve the multiple-category attribute reduct problem. The (α,β) lower approximate and (α,β) upper approximate distribution reduct are introduced into decision-theoretic rough set model. On the basis of this, the judgement theorems and discernibility matrices associated with the above two types of distribution reduct are examined as well, from which we can obtain attribute reducts. Finally, an example is used to illustrate the main ideas of the proposed approaches.